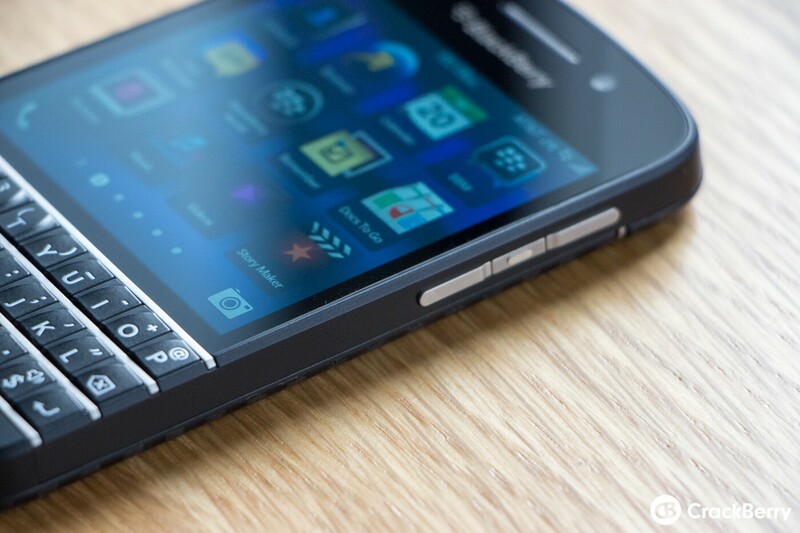 When it comes to apps on the BlackBerry Q10, there is a huge selection available in BlackBerry World. For those times when you can't quite find what you need however, sideloading an Android app may be the way to go. While many users are purists and refuse to load up non-BlackBerry applications, others (like the entire CB team) know that having the option to load up Android apps is just an awesome feature that we totally take advantage of. Sideloading is a process by which you load up a converted Android application (in the form of a BAR file) to your BlackBerry Q10. In most cases the apps work just as they should however may be buggy or lacking some features. While it's not the perfect solution, sideloading does give BlackBerry users a way to have even more apps available to them. There are plenty of converted apps widely available all over the place -- including the CrackBerry forums. There are a few different ways to sideload from a Windows PC or Mac. For all of these methods you just need to know how to put your Q10 in development mode and plug it into your Windows PC or Mac. For Windows, you'll need to download and application such as DDPB that will act as the go-between for you and your Q10. When connected, the app will let you easily transfer any apps you want to sideload quickly and easily. For Mac it's a bit more complicated. You'll need to install a few things to get up and running, but after the initial setup it's not so bad. Sideloading through a Mac makes use of Terminal, so providing you're at least a little bit techy you should be able to run through this without a hitch. The last and by far our favorite way to sideload is by use of a simple Google Chrome Extension. This method works from both Windows and Mac. The extension allows you to sideload apps to your device without the use of another app installed on you computer (aside from Google Chrome). You just connect your device, find your BAR files and let the work be done. You can even install more than one app at a time with this method. It gets two CB thumbs up.